Ben Rohan is the Marketing Representative for SERVPRO of Monroe, Randolph and Washington Counties. 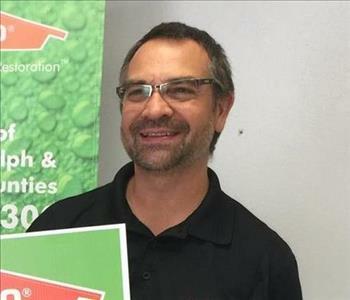 He thinks of SERVPRO as not only restoring structures, but restoring lives. Building relationships and trust with clients is his primary focus, but every now and then he puts on his boots to help the crew with a fire or water restoration. He is also IICRC water damage restoration certified. 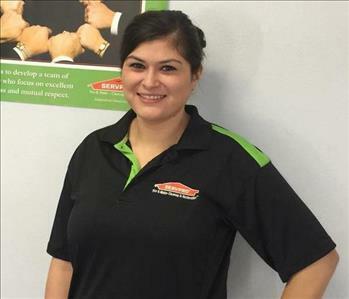 Erica Gorton is the Contents Restoration Specialist at SERVPRO Monroe, Randolph, and Washington Counties. Erica is part of our quality control department, making sure personal items are restored and returned in excellent condition. 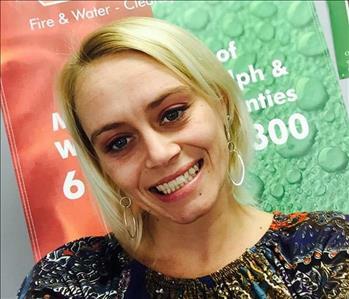 Kelli is the Office Manager/Administrative Assistant at SERVPRO of Monroe, Randolph and Washington Counties. Kelli is the heart of our office. She takes care of all the daily responsibilities and, if needed, hits the field for some restoration and content inventory to ensure happy customers. 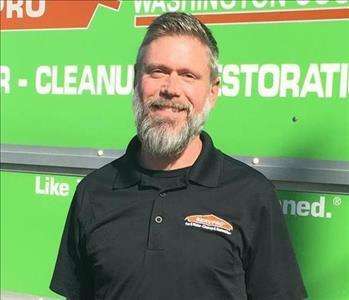 Aaron Drake is the Owner at SERVPRO of Monroe, Randolph and Washington Counties. When Aaron thinks of his business he not only thinks of restoring structures, but also restoring lives! 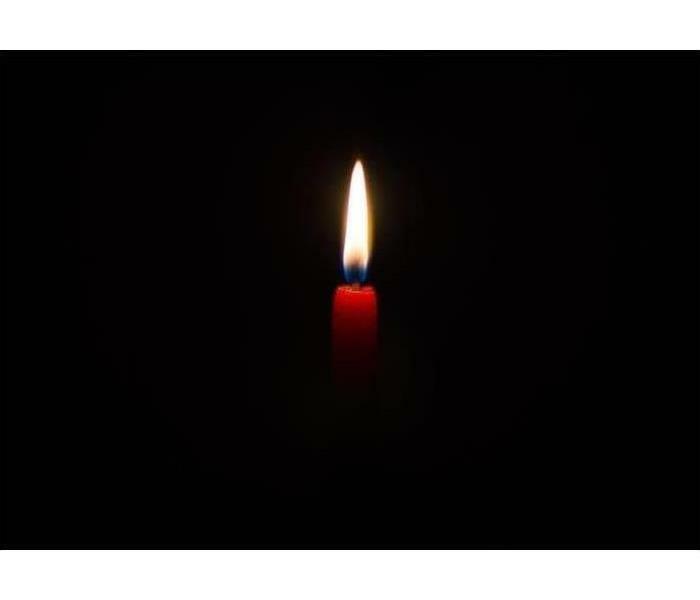 When people suffer from a disaster they take on stress, worry, and frustration. What he likes to do is carry their stress, worry, and frustration for them!